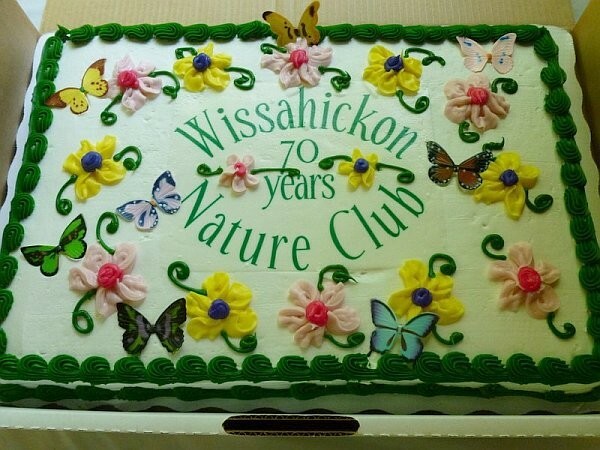 Wissahickon celebrated its 70th birthday on June 23, 2012 with a picnic at Mingo Creek County Park. Members from Wissahickon Nature Club, Three Rivers Birding Club, the Botanical Society of Western Pennsylvania and the Western PA Mushroom Club all joined to celebrate. See the four PDF photo albums below. Butterflies and Bugs: After lunch an outing in the meadow.